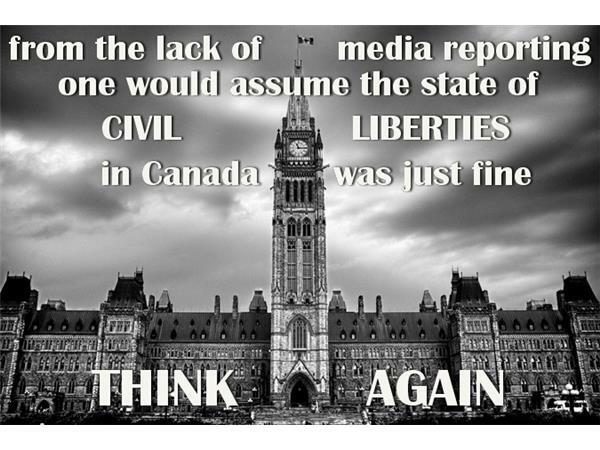 Considering the lack of reporting by corporate media on the state of Civil Liberties in Canada, you could assume things are just fine. But that is all it would be - an assumption. A carefully crafted one that has been molded since Day One of the Trudeau government. 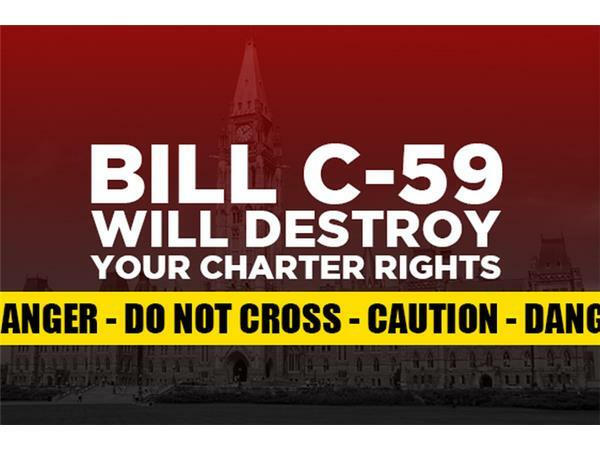 Remember how the Liberals would "fix the problematic elements" of Harper's C-51? 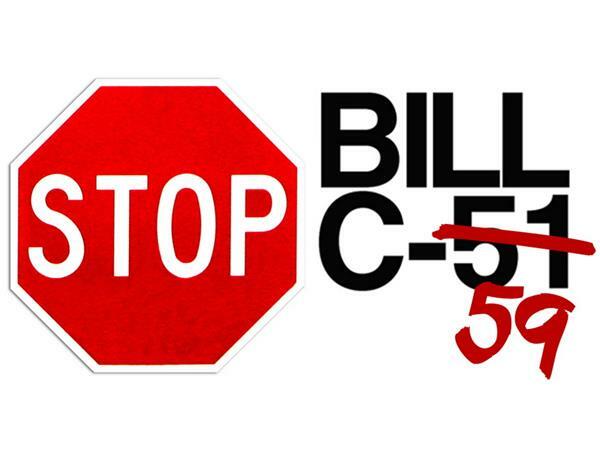 As we near three years of the mandate, C-59 is crawling its way through Parliament doing pretty much what C-51 did. 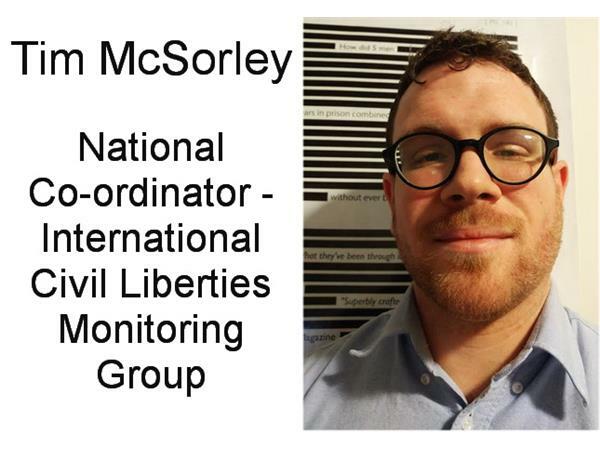 Ignoring evidence, voting down amendments, not listening to testimony or case study from around the world where such laws have failed before. But fear not, Minister of Public Safety Ralph Goodale says All Is Well. LOL it most certainly is not. 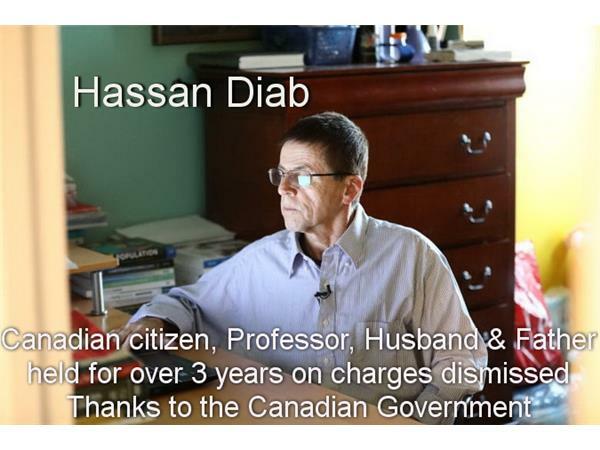 Hassan Diab is a Canadian citizen, professor, husband and father. He has spent the last decade being the subject of a wild goose chase by France for a terror attack decades ago. He spent 38 months of near solitary confinement in a French prison, without being charged with anything. 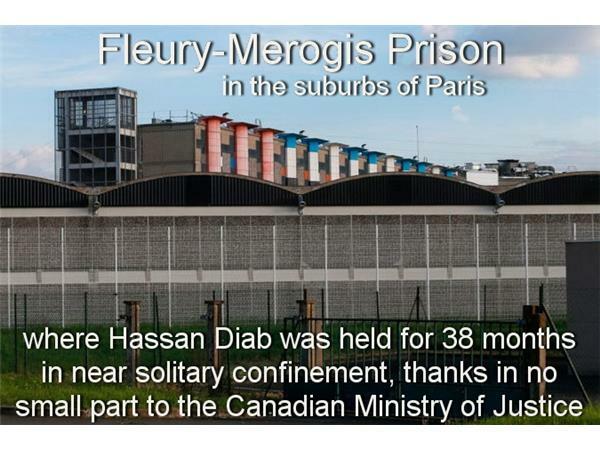 This year, a French judge finally threw the case out and ordered Diab returned to his family in Canada. But how could this happen? Where would such falsely incriminating evidence come from? Why would it waste a decade of his life? Well...ask the Canadian Department of Justice. 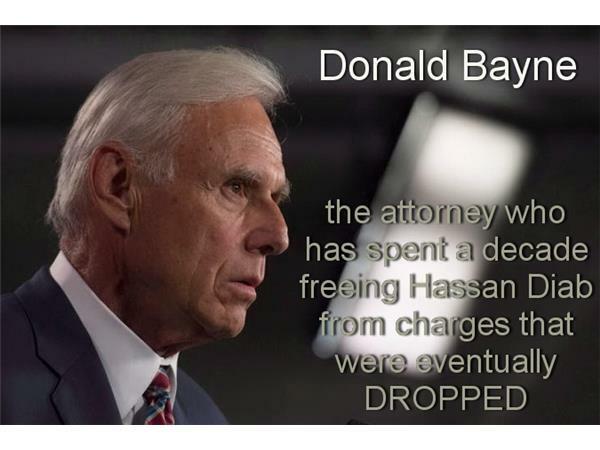 They were the ones who lied, obstructed and denied his rights as he was extradited to France. 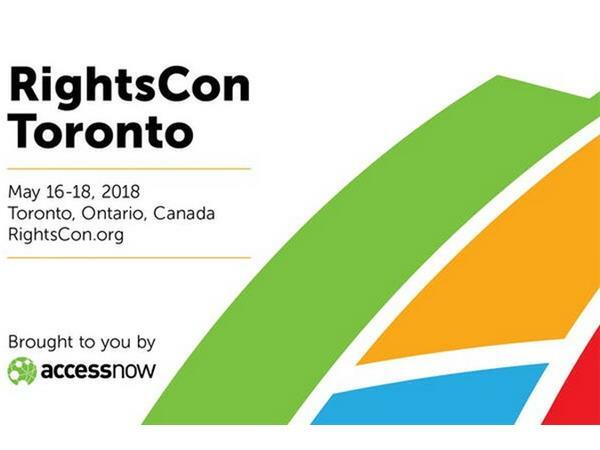 RightsCon is coming to Toronto in a week. 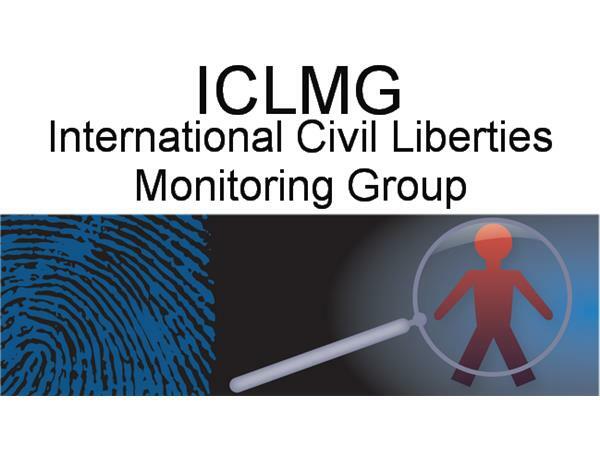 Over 2000 participants from more than 140 countries, delivering nearly 300 sessions with participation from over 700 governments, NGOs and corporations. 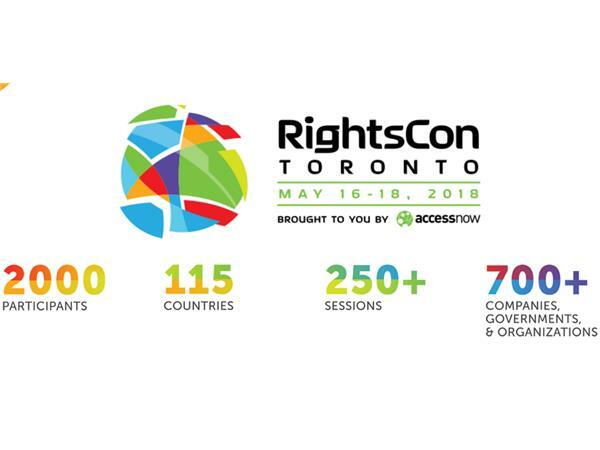 Everything about what is coming for rights, technology, connectivity and the risks involved. 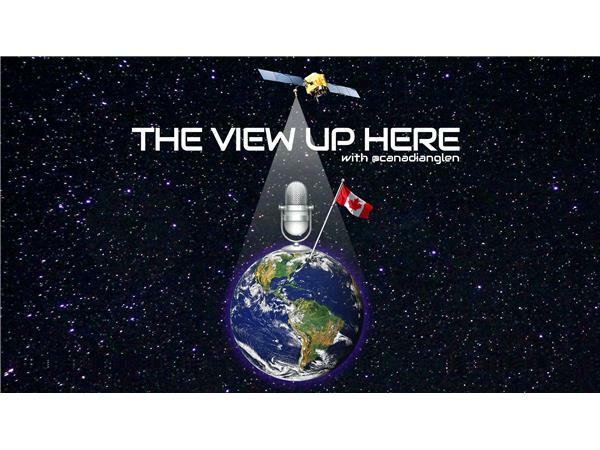 The ICLMG will be part of it, and National Co-ordinator Tim McSorley returns to The View Up Here to discuss RightsCon, the Diab travesty and his recent days of live-tweeting C-59 in Committee. Know the State of your Rights, Canada.